The 2019 Jaguar I-PACE MSRP starts at $69,500 for the base S configuration. Moving up to the range-topping trim — First Edition — will cost you $85,900 starting MSRP. Each configuration offers over 230 miles of range on a full charge, plus luxury features that expand as you move up the line. Learn more about the new Jaguar I-PACE price below! S — includes 18-inch wheels, an adjustable air suspension, a panoramic roof, power-adjustable front seats, a Touch Pro® Duo infotainment system with a 10-inch screen and navigation, low-speed collision mitigation, and parking sensors. SE — includes 20-inch wheels, auto-dimming and power-folding side mirrors, leather upholstery, blind-spot monitoring, adaptive cruise control, and high-speed collision mitigation. HSE — includes unique 20-inch wheels, a handsfree liftgate, upgraded leather upholstery, a 15-speaker sound system, upgraded heated and cooled front seats, heated rear seats, a top-view camera, and steering assist. 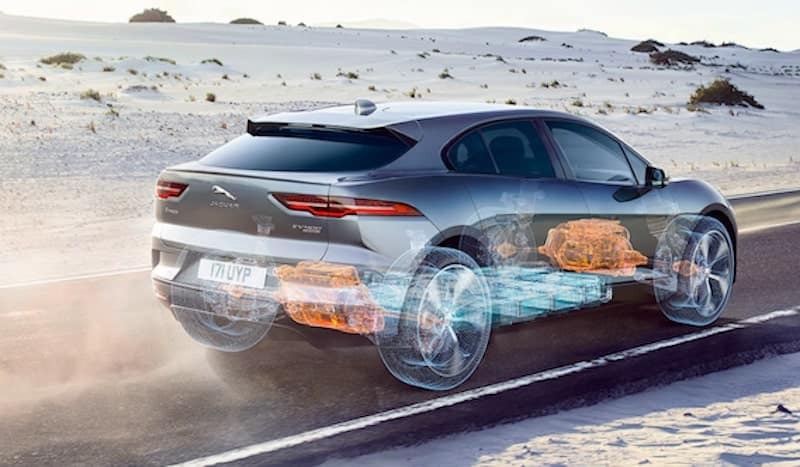 First Edition — includes Adaptive Surface Response, four-zone automatic climate control, a head-up display, and a heated windshield and washer jets. 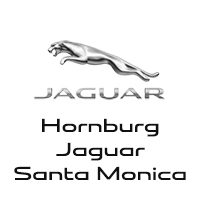 Test Drive the Jaguar I-PACE at Hornburg Jaguar Santa Monica! Ready to test drive one — or all four — of the Jaguar I-PACE trim levels at Hornburg Jaguar Santa Monica? Contact us to schedule a test drive near Brentwood and Manhattan Beach! Don’t hesitate to ask for more information about the Jaguar I-PACE price, how charging the I-PACE works, and how to take advantage of our current offers.